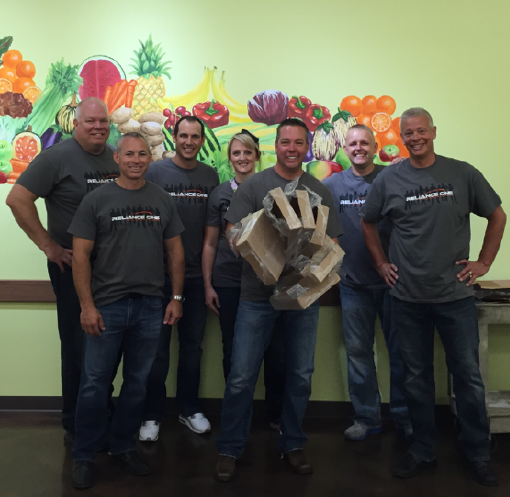 Auburn Hills, MI – The Reliance One Executive Leadership Team began their day of service with a walk through history as Roy Hoelscher, Volunteer Director, shared the inspiring story of how the Capuchin Soup Kitchen program came to Detroit. Roy has been serving the Detroit Community for over 40 years; he is dedicating his life to serving others. He shared the beautiful story of his daughter, 1 of 12 adopted children, who serves our country. There is no doubt that her morals and values are rooted with the passion and drive that Roy brings to light. Reliance One Named One of the Best and Brightest Companies to Work For! 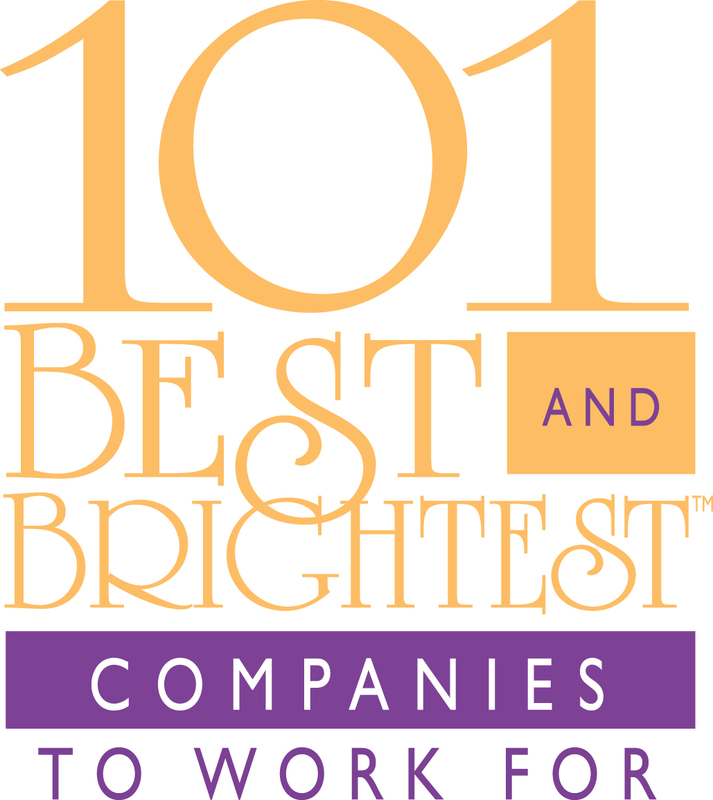 Auburn Hills, MI – Reliance One Inc., a minority-owned staffing company specializing in IT and Engineering, has been named as one of the 101 Best and Brightest Companies to Work For ™ in Metropolitan Detroit for the 3rd consecutive year. The Best and Brightest award is given to companies that display a commitment to excellence in their human resource practices and employee enrichment. An independent research firm evaluates each company’s entry based on key measures in various categories. They include Compensation, Benefits and Employee Solutions, Employee Enrichment, Engagement and Retention, Employee Education and Development, Recruitment, Selection and Orientation, Employee Achievement and Recognition, Communication and Shared Vision, Diversity and Inclusion, Work-Life Balance, Community Initiatives, Strategic Company Performance and the Best of the Best Small Business. Our employees are essential to Reliance One’s mission to provide quality service to our customers, both internally and externally through integrity, humility and uncompromised values.